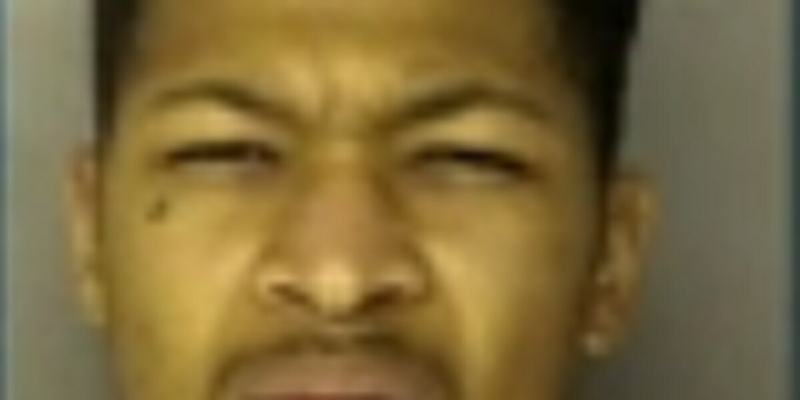 HORRY COUNTY, SC (WMBF) - On June 6, 2017, Horry County police were called to Railroad Drive in Conway, where two women said 24-year-old Aarin Michael pulled a gun on them and pointed it at their car tire so they wouldn't drive away. Michael is wanted for first-degree domestic violence and unlawful possession. His last known address is on Mayfield Drive in Conway. A second suspect, 30-year-old John Allen Watson Jr. is wanted on peeping tom charges. A woman said Watson peeped on her while in the restroom. The Horry County police report states on May 17, 2017 at her place of employment, Watson was laying on his back and watching her from underneath the bathroom stall. Watson Jr.'s last known address is on Bucksport Drive in Conway.